Call or see website for staff hours. 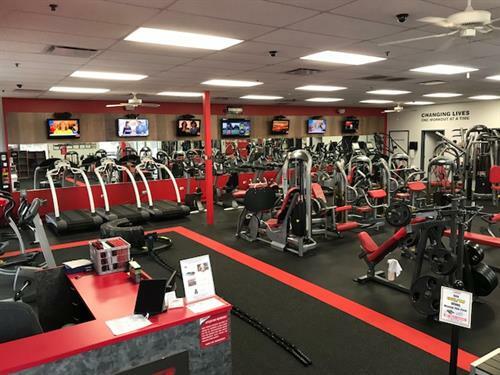 Get started with a fast, convenient and affordable workout every time - at Snap Fitness in Lake Villa, IL. Minutes from your home and packed with the industry's best cardio and exercise equipment, our gym gives you more for your money. Enjoy a better experience & achieve better results. You will have access to over 2500 Snap locations 24/7 when you join. You will find Lake Villa Snap to be one of the cleanest gyms you have ever used. Included in our full line of cardio equipment are 3 state of the art WOODWAY treadmills (come feel the difference). 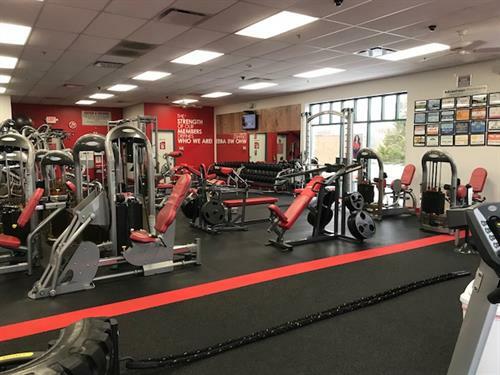 We also have all your upper/lower body machines, free weights and accessories (like kettle bells, jump ropes, medicine balls, bands...) We offer a 7 Day Free Trial (for non-members) to allow you to check out the club before joining. Just stop in during staffed hours and we will get you signed up.